WASHINGTON — It started with Dogfish Head. The popular craft brewery put Delaware on the map of the beer world when it opened in 1995. Since then, several others have popped up to further bolster the Eastern Shore’s spot in the beer world. And while there are tons of breweries worth visiting on the way to the beach (I recommend Tall Tales near Salisbury, Maryland, and RaR in Cambridge, Maryland), for the sake of this “coastal beer trail,” you have to be at the beach to make the cut. This trail starts along Kings Highway in Lewes, Delaware, then takes a turn onto Coastal Highway. 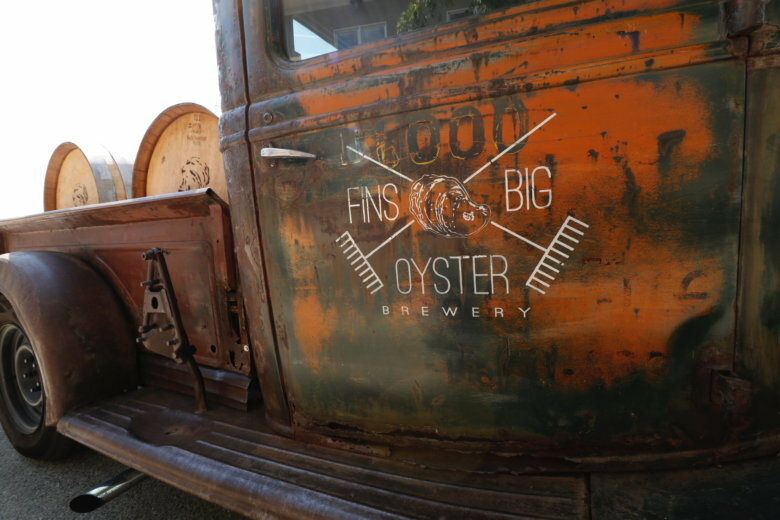 After meandering through Rehoboth, it jumps back on Coastal Highway for the breweries in Dewey Beach, followed by those in West Ocean City.